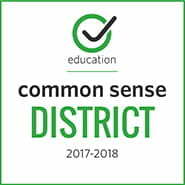 The Elk Grove Unified School District takes seriously the need to provide and continue digital citizenship education from elementary through high school. In an age when a student’s “digital footprint” may have a greater impact on a college scholarship committee or future employer than his/her resume, the district strives to ensure that every student “Googles” well. 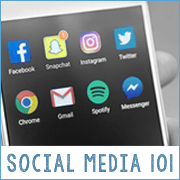 As new issues on internet and social media use arise, digital citizenship curriculum, resources, and activities posted to this website are regularly reviewed and updated. Note: Access to the Digital Citizenship Curriculum Google Site is limited to EGUSD staff only. You must use your district Google account to login.